It is February! Time for another fantastic book. 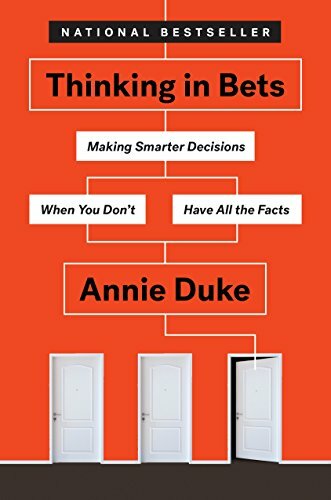 This month we're going to be reading Thinking in Bets: Making Smarter Decisions When You Don't Have All the Facts by Annie Duke who is a poker champion turned business consultant. 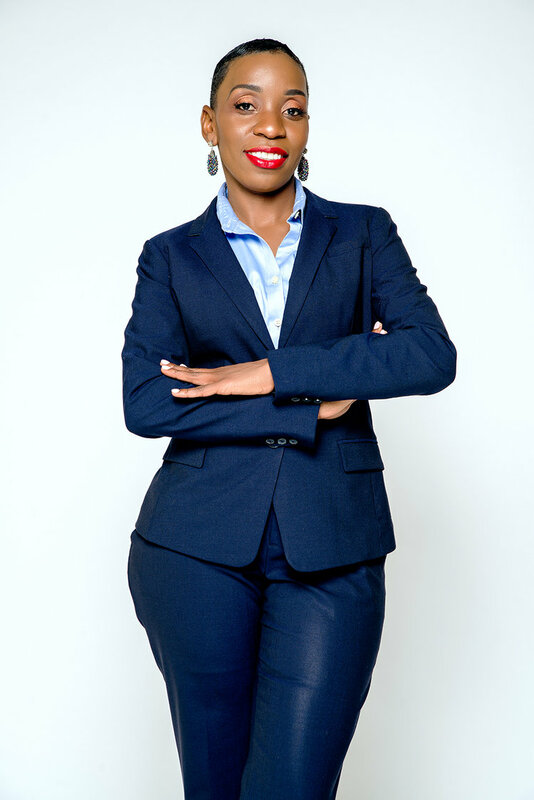 Annie teaches us how to get comfortable with uncertainty and how to make better decisions as the result of it. So, I hope you pick up a copy of the book today! Be sure to let us know what you're thinking and what are some of the things that you're going to implement in your businesses and in your lives to help you make better decisions as a result of what you learned in Annie's book. I will talk to you soon and I look forward to your comments.